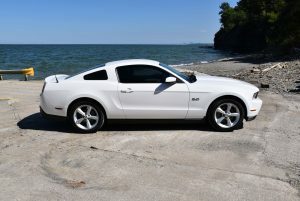 Cleveland Power and Performance is proud to present this rebuilt 2011 Ford Mustang GT coupe! 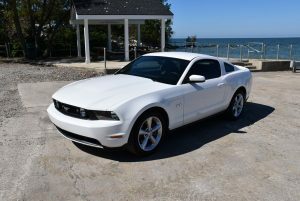 This vehicle is fully loaded with all of the features that you would expect in a GT Mustang. 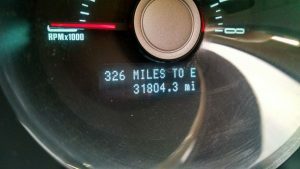 This Mustang has only 31K miles on it! 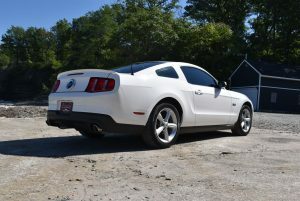 This is your chance to save thousands on a clean GT Mustang! We purchased this Mustang after it had been involved in a front end collision. We have since fully repaired the collision damage and had this vehicle inspected by the Ohio state highway patrol. 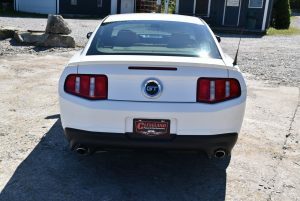 This Mustang now carries a fully insurable rebuilt salvage title that can be transferred to any US state. We replaced both the front frame rails, upper aprons and core support on this Mustang from a donor vehicle that had no front end damage. We used both front fenders, hood and front bumper from the donor mustang. All parts were painted to color match. No airbags deployed in the collision, and the complete airbag system is operational. The Mustang runs, drives, starts, and stops like it should. There are no active warning lights on the cluster and we have put over 500 test miles on it since it has been repaired. 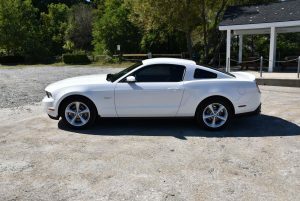 CLICK THIS LINK TO SEE PHOTOS OF THIS MUSTANG FROM THE TIME WE RECEIVED IT, TILL NOW. 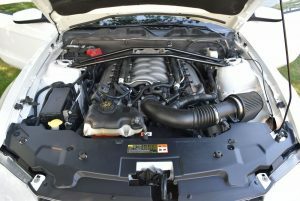 This 2011 Mustang GT features the awesome 5.0L Coyote engine which produces 412HP and 390ft-lbs of torque! Mated to the 5.0L, putting the power to the wheels, is the stout 6R80 6-speed automatic transmission. 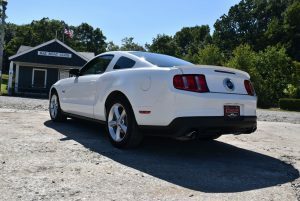 This GT model Mustang is optioned out with all of the performance and luxury components that you expect from the GT line. 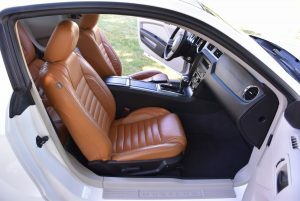 The interior of the car features driver’s and passenger’s Saddle leather seats with manual controls. Both front seats are heated. 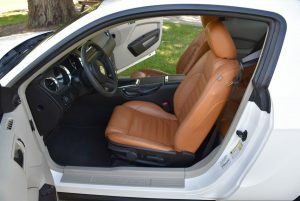 This Mustang also features a ford racing strut tower brace, Roush air cleaner, and adjustable rear shock tower brace. This Mustang is painted “Performance White” in color. The paint is in good condition with minor marks consistent with the age of the vehicle. This Mustang is sitting on all four factory 18” painted rims. All four wheels are wrapped in Pirelli P-Zero tires size 235/50/18. WE HAVE A CUSTOM ENCLOSED DELIVERY TRAILER TO BRING THIS MUSTANG TO YOUR LOCATION! CONTACT US FOR A QUOTE!! The MUSTANG is SOLD AS IS. NO CREDIT CARDS ALLOWED ON VEHICLE PURCHASES.